Hey guys! 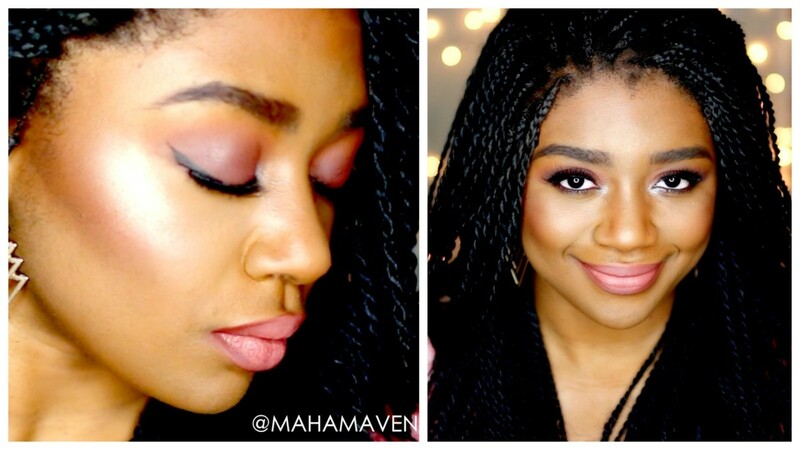 I wanted to come and show you a makeup look I have been loving recently! It is using my customized palette of Coastal Scents Hot Pots. I put it together recently and I have to say that I really enjoy it! The shadows are so buttery and pigmented, and it is gorgeous. 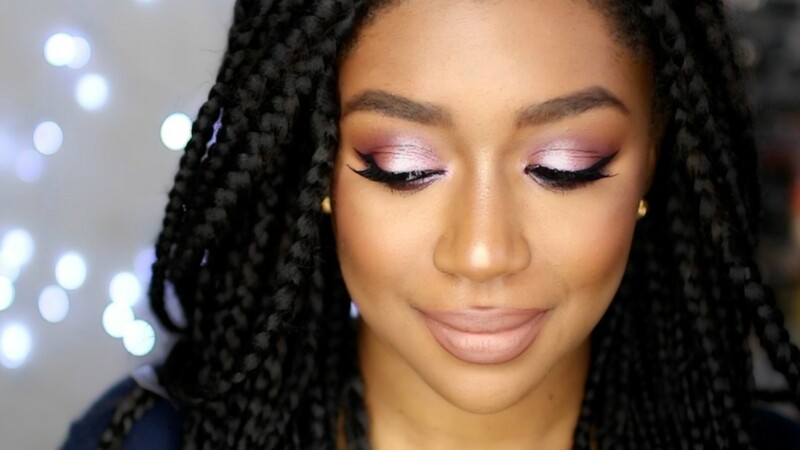 It reminds me of the Jaclyn Hill palette a little bit, but it definitely has my own twist on it. 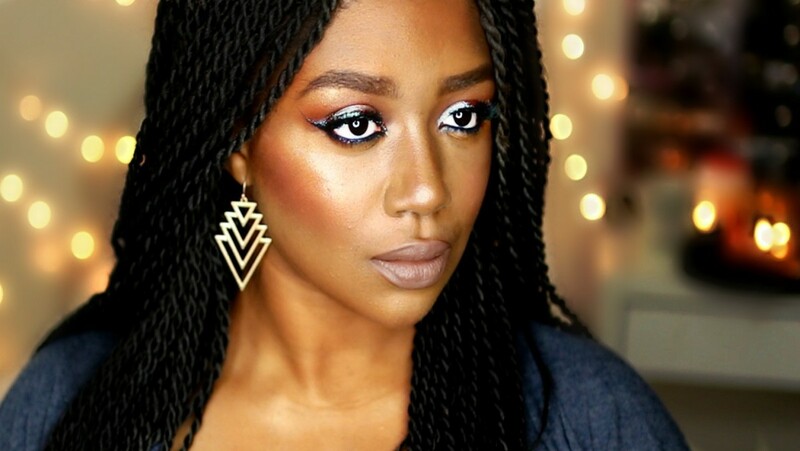 I think this look will be perfect for Holiday parties, or just a night out this season, and my favorite part about it is that it’s different than your classic Holiday look. Watch the Makeup Tutorial Below! I wanted to come on and do this Get to Know Me Tag video since it has been requested a couple times! I love tag videos, and this one was so fun to do! I want to do more 🙂 I hope you all enjoy! Watch the Get to Know Me Tag Below! 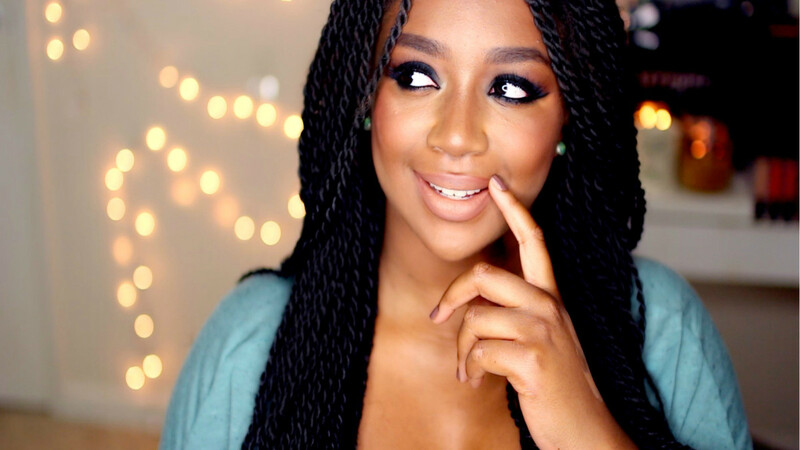 May Favorites 2015: Beauty, Skincare, Brushes and MORE! 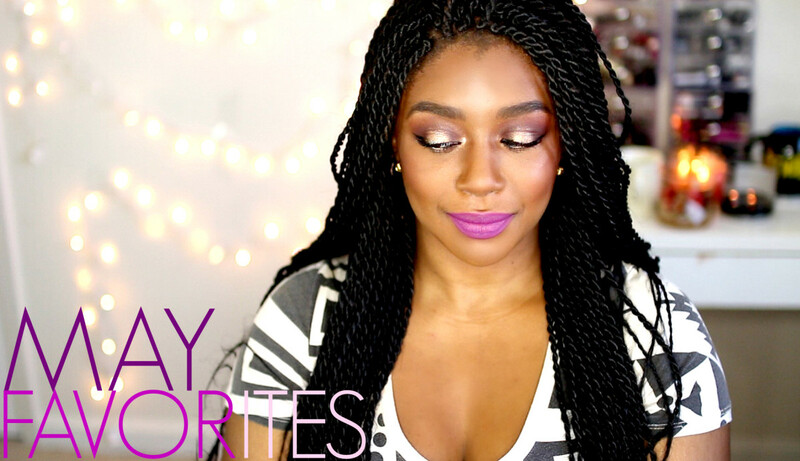 Watch the May Favorites Video! 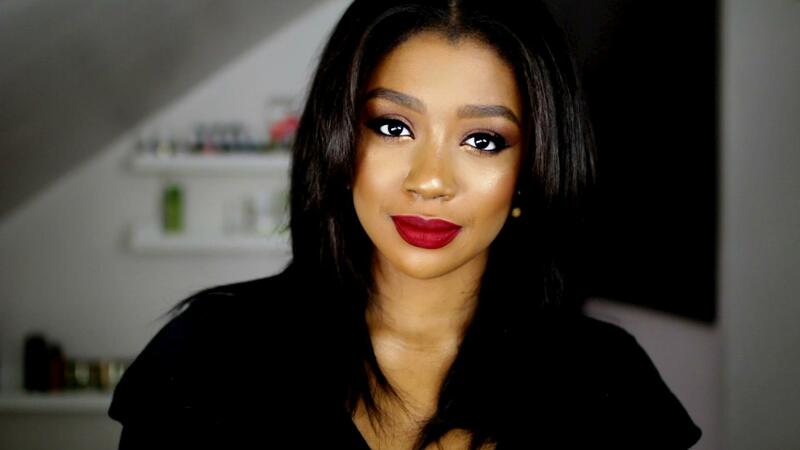 Brown Smokey Eye: Get Ready with Me!